What is PTS(D) and What Does It Do To Your Brain? mental capacity and physical conditions in the human body, and serves as a cornerstone to achieving and maintaining wellness. in the pursuit of balance and wellness. 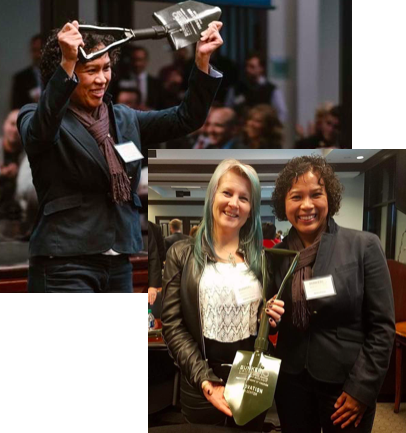 RDR Center was voted by the Entrepreneurial Center of Nashville Bunker Labs and Bank of America as Innovation of the Year! Thank you Nashville for being the Innovation-driven city we are quickly becoming! 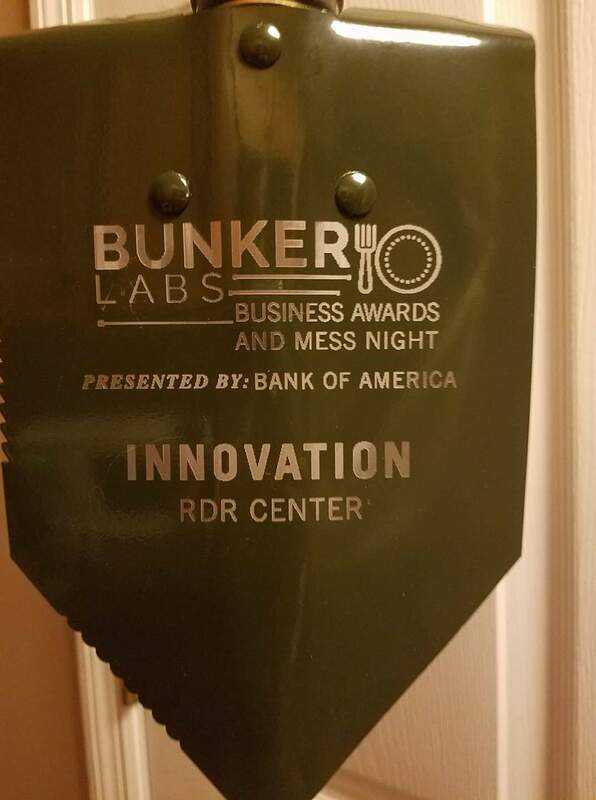 We are honored by Bank of America and the Entrepreneur Center of Nashville Bunker Labs with Innovation of the Year! As described in the October 1973 Scientific American journal article (pp 94-102) titled “Auditory Beats in the Brain,” published by Dr. Gerald Foster of the Mt. Sinai Medical Center, Kathleen’s research is based on the use of Therapeutic Sounds, also known as binaural sounds, a phenomenon where stereo headphones are used to direct sounds/signals separately to both ears. 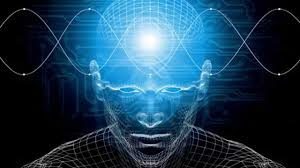 Binaural sounds are a consequence of the interaction of perceptions within the brain, and it is believed that they can be used to investigate some of the brain’s processes. After Kathleen and her daughter personally experienced the great benefits of Alpha Theta Training, she went on to create a wellness program to help alleviate Post Traumatic Stress (PTS) using Alpha Theta (binaural) Sounds. Alpha Theta Sounds are associated with conditions in the human body, whether they be emotional, mental, or physical, and are specifically tailored for each individual’s needs. The results are promising and a true testament to what decades of research by known scientists has already acknowledged. * Kathleen is committed to furthering her research by piloting studies with universities and medical centers to study the effectiveness of her formula and to infinitely expand the physical conditions and states-of-mind with which it is can be used. Kathleen’s initiative has given birth to the Therapeutic Sound Room located at the Wholesome Health Lounge, 913 18th Avenue South, Nashville, Tennessee. Whether it is your goal to simply relax and return to your true self or to address a specific issue, you can select from a collection of condition-based Sounds in a private setting. Contact Kathleen at rdrcenter@gmail.com or Cell Phone 615 636 1962 to schedule an appointment or if you are interested in receiving YOUR personalized Sounds for a specific emotional, mental or physical condition you wish to address. Read the customized Therapeutic Sound testimonials HERE. * An informative collection of research done in this field can be found at http://www.centerpointe.com/articles/articles-research. Who Can Use Therapeutic Sounds? RDR™ Therapeutic Sounds are for anyone who would like to experience an optimal state of mind and balance between their emotional, mental, and physical being. Adults of all ages and gender can receive common benefits such as stress reduction and relaxation. 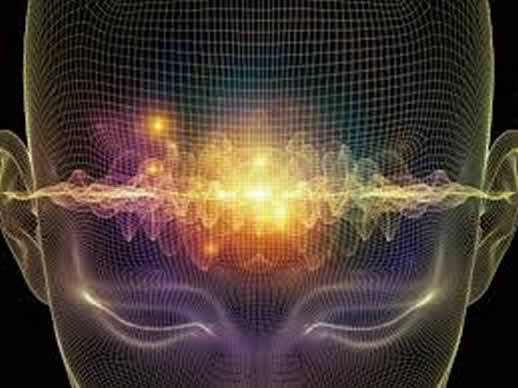 Therapeutic Sounds assist the body and brain by realigning and reestablishing new neural pathways (brainwaves) that may be blocked or weakened by acute or chronic conditions. They can also assist in coping with traumatic events and injuries. Minors (under the age of 18) may also use RDR™ Therapeutic Sounds with written approval and participation of their parents or guardians. 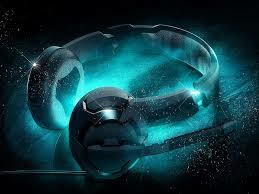 RDR™ Therapeutic Sounds are designed to be listened to daily for 90 days. Our research has found that it takes this period of time to complete new neural pathways and to “retrain” the brain’s processes. There are no contraindications to using it longer than 90 days; however, its therapeutic value may “plateau” after the new neural pathways are established. Disclaimer RDR™ Therapeutic Sounds do not diagnose, cure, prevent or treat diseases. 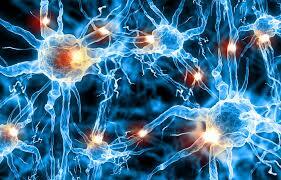 The only known contraindication for use is if an individual has epilepsy or history of seizures. Participants will be asked to sign an agreement stating that they do not knowingly have these conditions. If there is a medical condition or concern, participants are asked to consult an appropriate health care professional. RDR™ Therapeutic Sounds have not been evaluated or approved by any government agency or regulatory organization, including the FDA, nor is it a medical device. Use is strictly voluntary for whatever purpose and at an individual’s own risk and discretion. RDR™ is released from any and all liability, including financial, relating to injuries that may occur during sessions or there after. All fees for service are non-refundable and results are not guaranteed.